Welcome to Kathie's Full Service Beauty & Barber Salon and Gift Emporium. 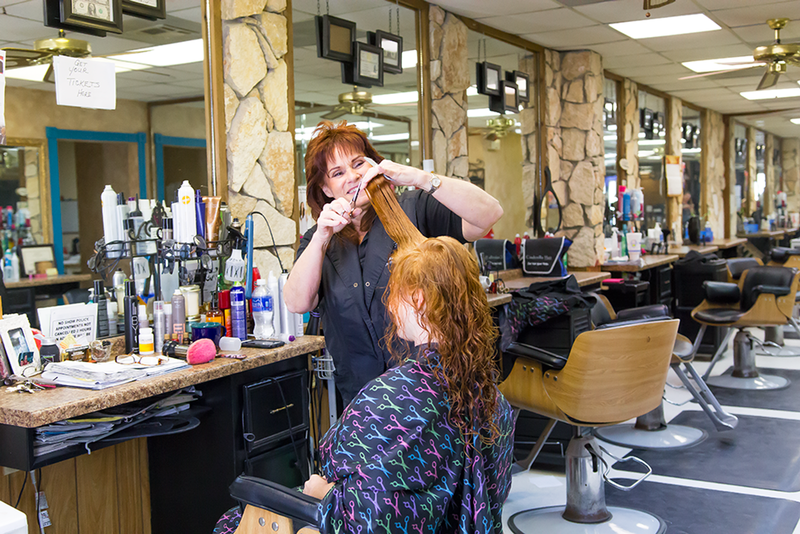 We can accomplish any style to fit your lifestyle! 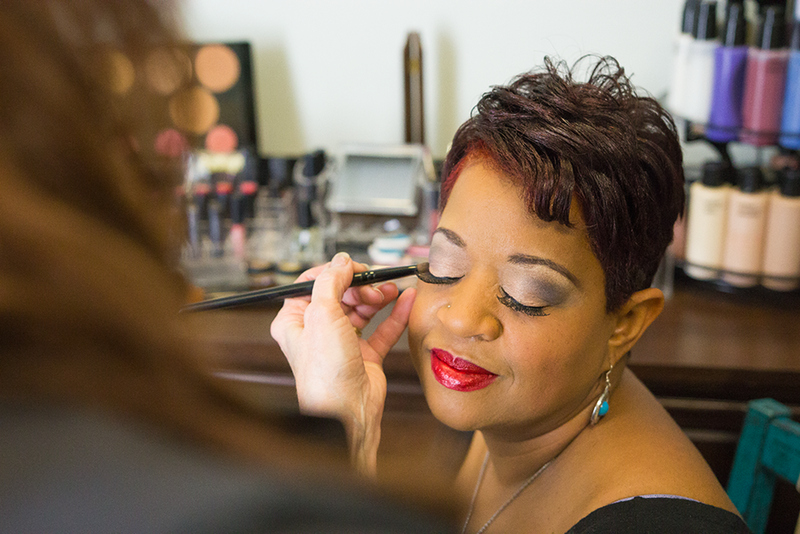 Our main goal at Kathie's is to keep our clients comfortable and happy at all times, from the moment you step through the door until you leave feeling absolutely stunning. We strive to maintain a relaxed but fun atmosphere, we want you to feel at home. 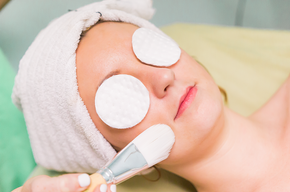 So treat yourself to a day of beauty, or bring the family. Either way you're welcome! service at an affordable rate. 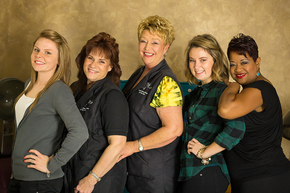 We are a team of trained Professionals that are committed to make you feel your best, because when you look good, we look good. Find out more about the team! We believe that beauty begins from the inside out. Thats why we offer an experience like no other with out exclusive designer branded products.